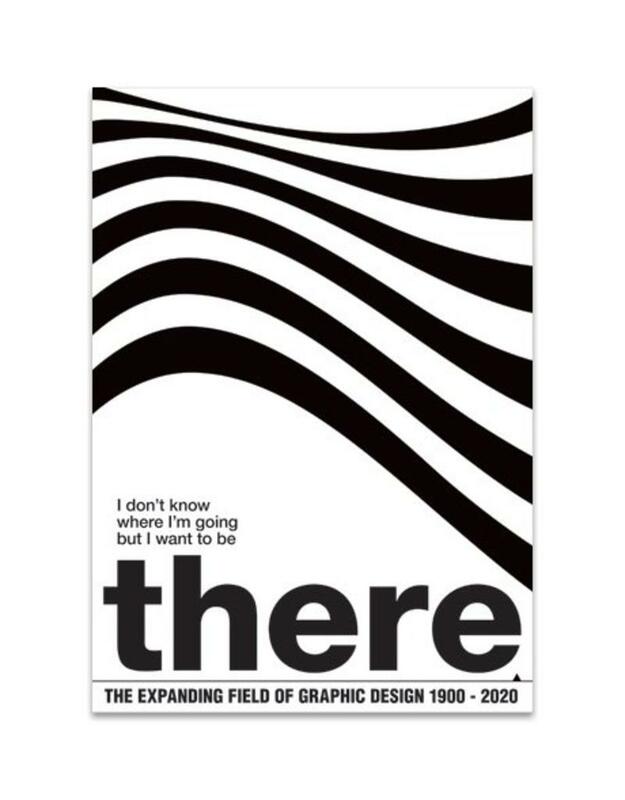 This book shows the expanding field of Graphic design from 1900 right through 2020. It showcases visual rhymes between the versatile medium-independent visual production of today with historical counterparts that connect on the level of breakthrough insights and methods of working with the current visual works of the forerunners of graphic design. Besides these visual rhymes the book offers text contributions by international authors who sketch a picture of the new fields of creativity that graphic designers will explore in the coming decade. Notes: Edited by Sophie Krier, Marjolijn Ruyg and Minke Kampman.